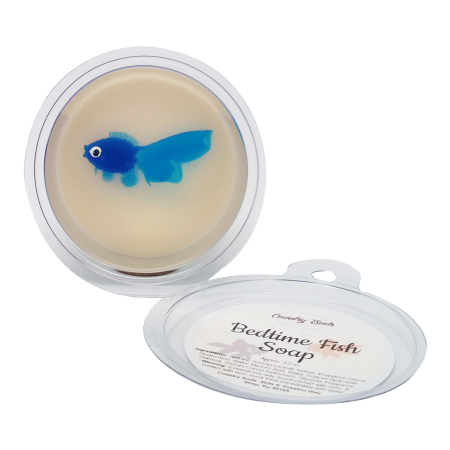 This Kids Soap is a soothing bedtime mixture of mandarin, chamomile, and lavender, neroli and valley lily. There are lower notes of hay and musk. 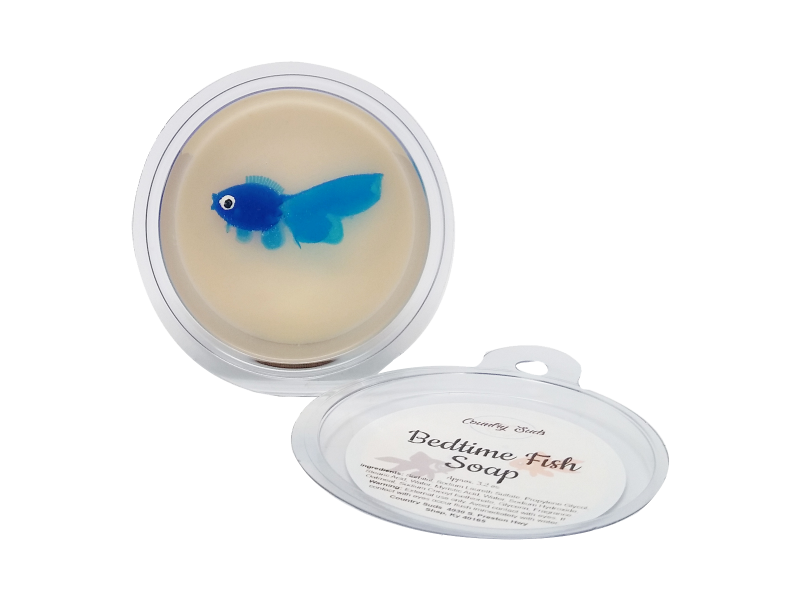 After they finish the soap they will get a free fish toy.